In May 2016, following the Munich High End show, audioXpress published a short article preview of SB Acoustics' highly anticipated new drivers, including the brand's flagship TW29BN high-end beryllium dome tweeter, part of its Satori top performing range. The new drivers, also included new midrange and midwoofer drivers using new proprietary cones made with Egyptian papyrus fibers, available in 5" to 9.5" sizes. 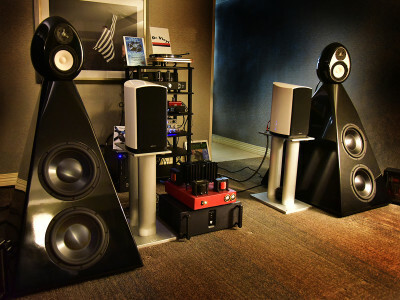 Thomas Perazella, an esteemed frequent contributor to audioXpress, had an idea for a new speaker project using those drivers! 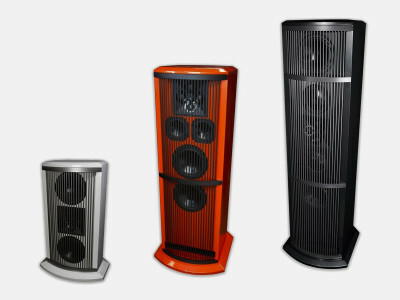 James Loudspeaker, designers and manufacturers of high-performance installation speakers, has announced the introduction of the new Q-Series floor-standing loudspeakers, a built-to-suit array of three models, combining Beryllium quad tweeter arrays in a powerful three-way design. Superb craftsmanship in a refined, customizable loudspeaker to fit any room, leveraging the company's know-how in 2-channel and multi-channel residential solutions. There's always a way to differentiate a new product if you really think about it and know how to leverage available technology. 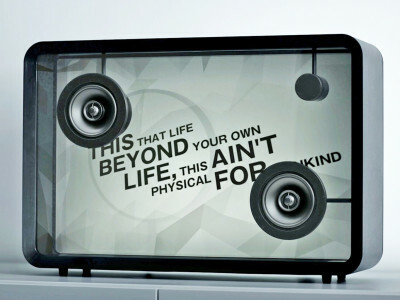 Japanese company Cotodama did exactly that with its Lyric Speaker, which automatically visualizes lyrics in a beautiful way. When the user chooses a song on its mobile phone, the lyrics show up on the translucent screen. 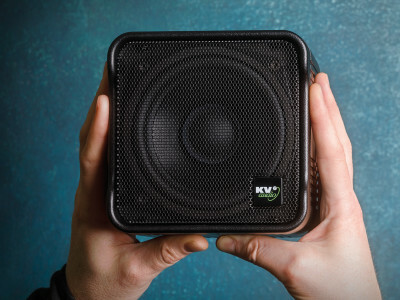 This speaker has won SXSW's Best Bootstrap Company in 2015 and is now available. 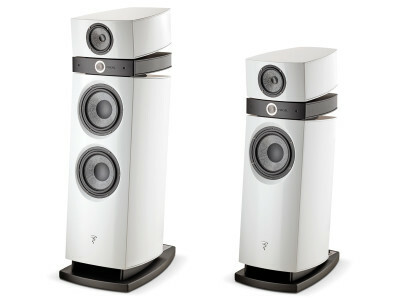 French high end audio manufacturer Focal promoted one of the most well-attended press events at the High End show in Munich this year, where it introduced two new speakers in its Utopia III family. The two new Evo models (Evo stands for evolution) expand on the company's technological heritage, integrating its most recent innovations in the new Scala and Maestro models, with more to come. The new Utopia III Evo models will be available from August 2017. ANAM Electronics, a division of ANAM Group, manufacturer of premium quality A/V receiver and speaker products, announced a strategic partnership with turnkey WiFi audio solution provider Linkplay Technology. 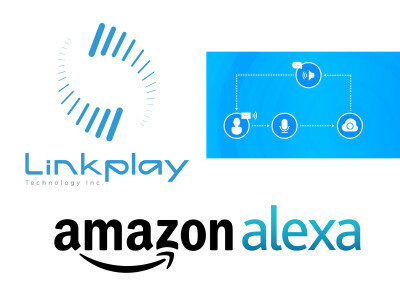 Linkplay is one of the first audio speaker platforms approved for integration with Amazon Alexa Voice Service (AVS). The partnership enables ANAM to bring these capabilities to its portfolio of A/V receiver, audio speaker, amplifier and smart home electronics customers. 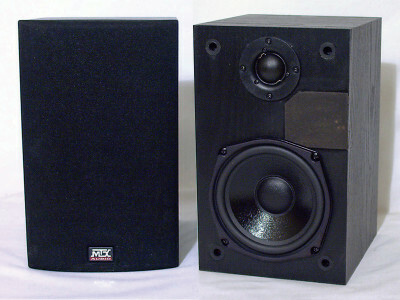 I recently purchased a pair of MTX Audio Monitor 5i 5.25″ bookshelf speakers because I needed small monitors for a new computer. I do some audio restoration, so I wanted good sound quality when I wasn’t using headphones. My tests determined that the reviewers were right about the MTX 5i’s weakness in the midrange frequencies. I measured the response and it was not especially flat. This convinced me to update the drivers. This article was originally published in audioXpress, June 2013. 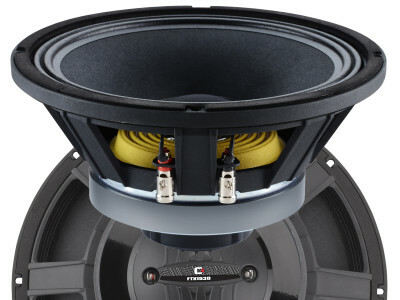 Celestion announced the availability of the latest additions to their FTX Series of common magnet motor coaxial loudspeakers, the 10" diameter FTX1025 and the 15" FTX1530. Like others in the FTX line, these new loudspeakers offer a full range frequency response in a single self-contained driver by concentrically aligning low and high frequency drivers, providing improvements in signal alignment and off-axis response when compared to a traditional two-way system. 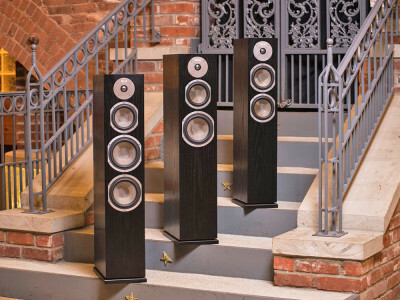 audioXpress January 2017 featured the much-anticipated review of the brand new Kii Three speakers from the company everyone’s watching, Kii Audio. 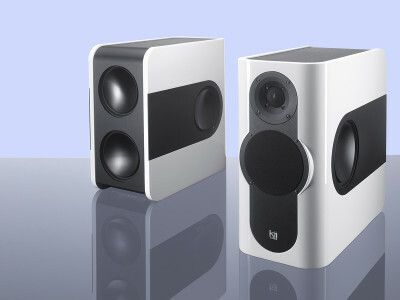 “The Next Step in Loudspeaker Evolution,” as Jan Didden and Paul Wilke titled their review, examines whether the Kii Threes are effectively “the most advanced loudspeaker on the market today,” as is claimed by Kii Audio. Learn what they discovered in this definitive review, now available online here.